Eating them everyday and for meals other than breakfast sounds good to me! Stay tuned for my best-ever, go-to pancake recipe! These waffles were great!!!! 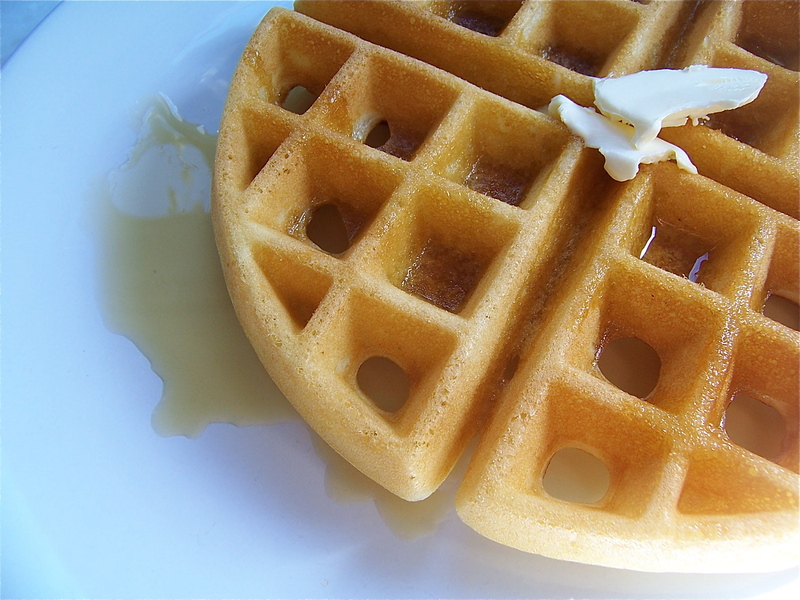 It has been sometime since I have had homemade waffles. This was a delicious return. My first two stuck to the iron, but I thoroughly enjoyed cleaning them off by scraping the cooked broken pieces off and snacking. The were crispy on the outside, but so moist and tender on the inside. Phenomenally tasty warm WITHOUT the syrup, to me. The ones i successful popped out tasted amazing with a warm berry compote drizzled on top. Thank you so much for this find.